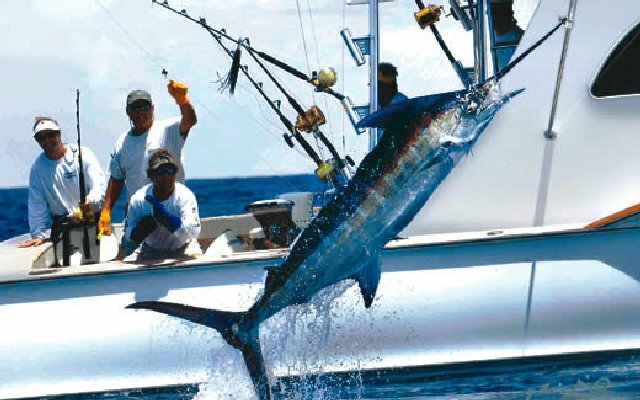 Costa Rica Sport Fishing is the best sport fishing in the world, marlin, roosters, tuna, dorado, and many more species. Our Expert Team is your best choice for Jaco fishing, Quepos, Flamingo fishing, Drake Bay fishing or fishing at Lake Arenal. We reserve letter for both saltwater and freshwater fishing in Costa Rica. 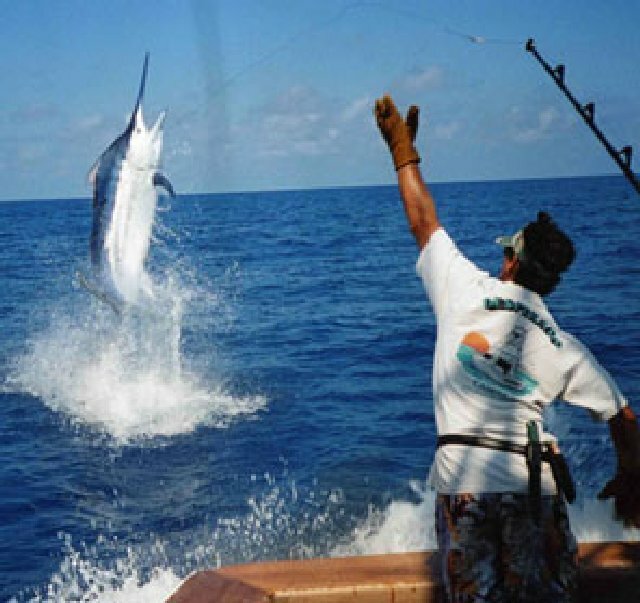 Costa Rica Sport Fishing Charters only high quality boats and equipment to ensure that you have a big, strong time you have the fishing trip of your dreams and catch lots of fish. We currently operate out of the shipping areas in the map below. Click on one of the boats more information about fishing in this region of Costa Rica, or select and the area of ​​the top of the map. If you want to attract attention and personalized advice..